Full and unlimited access to Dr. Minkes year round without co-pays. Continuous supply of contact lenses shipped to your door every three months with no shipping fees. To provide the best possible protection from the sun, a new pair of Polarized sunglasses every year, at no additional charge. And to provide rest to your eyes from the contacts, a new stylish frame with clear single vision lenses every year. Again, no additional payment required. 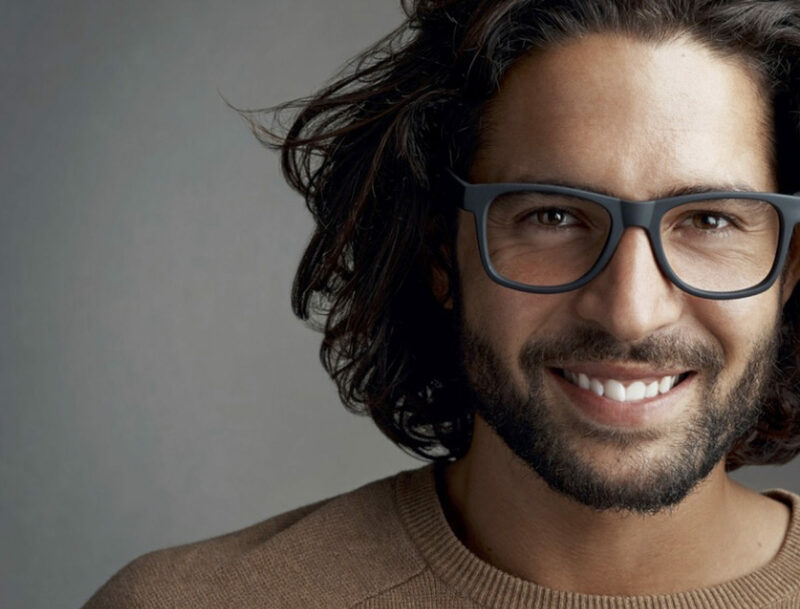 Two Complete pairs including frames from our most selective fashion collections, and paired with Premium Essilor Digital lenses and treatments. Frame collections include, but are not limited to Prada, Dolce & Gabbana, Fendi, Dior, Tiffany, Burberry, and Dior. Other collections include, Emporio Armani, Calvin Klain, CARRERA, etc. Premium Essilor Digital lenses include Eyezen, Varilux, Transitions, Crizal, and X-Perio Polarized.